I have provided comprehensive foot and ankle care for over a decade. Providing education in foot health is my passion. Through TV, Social Media and Radio I have reached out to hundreds of thousands of consumers. It is my mission to passionately pursue the health and well-being of my patients by providing the highest quality medical and surgical care in a safe, effective and efficient manner utilizing exceptional service and state of the art technology. My goal is to educate my patients and society. 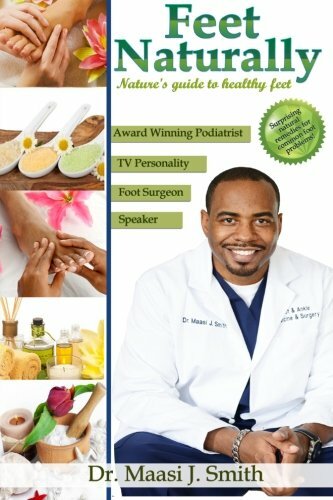 In Feet Naturally, veteran podiatrist Dr. Maasi J. Smith draws on his personal experience as well as natural health resources to compile an extremely readable and practical guide to foot care. 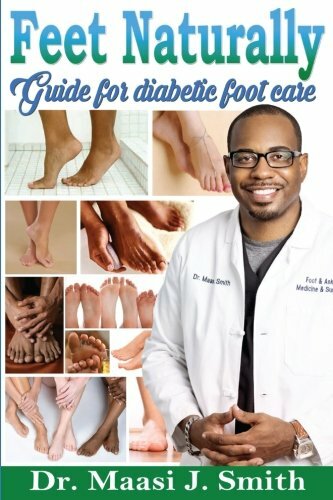 This book walks you through the basic principles of daily foot care, prevention of common foot problems and natural remedies for a variety of foot conditions. Click on the images below to purchase this book! Click here to learn more about Dr. Maasi J. Smith.